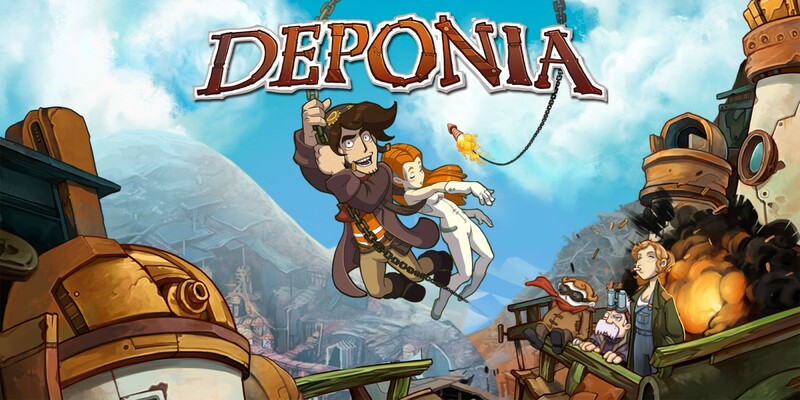 Deponia was originally slated to hit Switch on March 23rd, 2019, but ended up getting delayed at the last minute. The publisher said the game was now slated for an April 2019 release, but didn't say what day specifically. Thanks to Nintendo Europe, we now know the game is due out April 24th, 2019. It's likely the game will hit on that date in North America as well.